Using manual therapy techniques our osteopaths will address areas of pain or injury by re-balancing the biomechanics of your posture. Osteopaths specialise in the diagnosis, treatment and prevention of musculoskeletal pain. Using techniques such as massage, articulation and joint manipulation to release restriction, muscular tension and improve circulation, they encourage the body to repair itself. Best known for their treatment of spinal problems, however osteopaths treat all areas of the body. Osteopaths treat pain and disability arising from joints and muscles, sometimes as the result of injury or disease, but more often, as the result of the day to day stress on our bodies, derived from the things we do and the effect of gravity on our posture. Osteopathy is used as a preventative therapy as well as a treatment choice when you’re in pain. Osteopaths treat adults and children of any age, and at every stage of physical health. Whether you are an office worker with a bad back, an athlete with a sports injury, or just not moving as well as you used to, osteopathic treatment may help. An initial consultation will last 1 hour and follow up treatments are 30 minutes. Please wear loose comfortable clothing and bring a full medical history. Run by registered osteopaths Rachel Knight and Zac Beard. Nimble Osteopathy provides safe and effective osteopathic treatment for the whole family, as well as individuals involved in high level sport. They can support your rehabilitation after injury or operation, as well as help you manage common symptoms such as; headache, joint pain and inflammation. In addition to their osteopathic treatment techniques, when appropriate the osteopaths will use kinesiology taping and dry needling to assist your recovery. They are registered with most health insurance companies, including Bupa and Axa PPP. 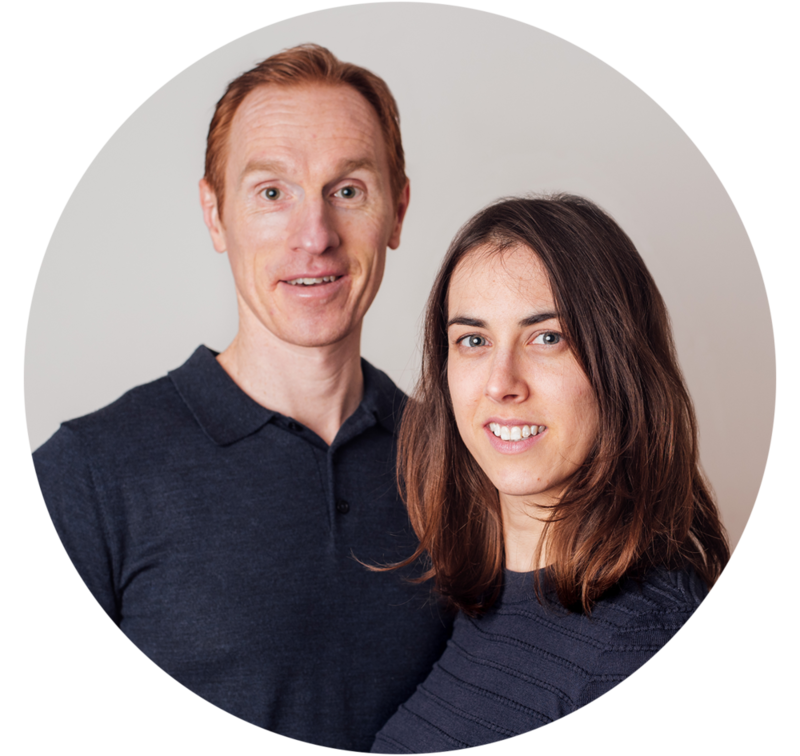 Rachel Knight and Zac Beard both hold a Bachelors in Osteopathy from the British School of Osteopathy and are registered the General Osteopathic Council.